Now playing on Otherppl, a conversation with Michelle Dean. She is the recipient of the National Book Critics Circle’s 2016 Nona Balakian Citation for Excellence in Reviewing. 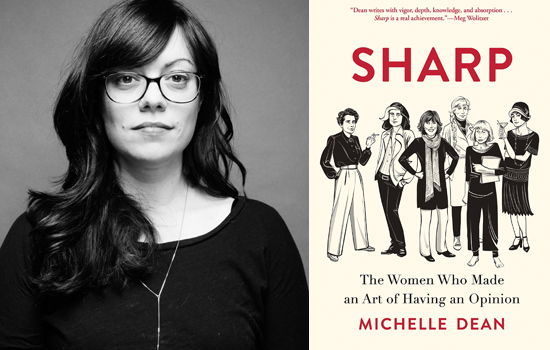 Her new book is called Sharp: The Women Who Made an Art of Having an Opinion, available now from Grove Press.